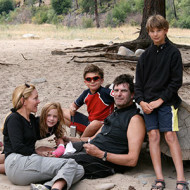 Most river trips involve a certain amount of effort at the end of each day to unload the boats and set up camp. 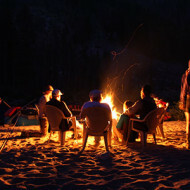 And, let’s be honest, they also include a bit of “roughing it.” Not so with Far and Away Adventures’ Middle Fork of the Salmon River float. 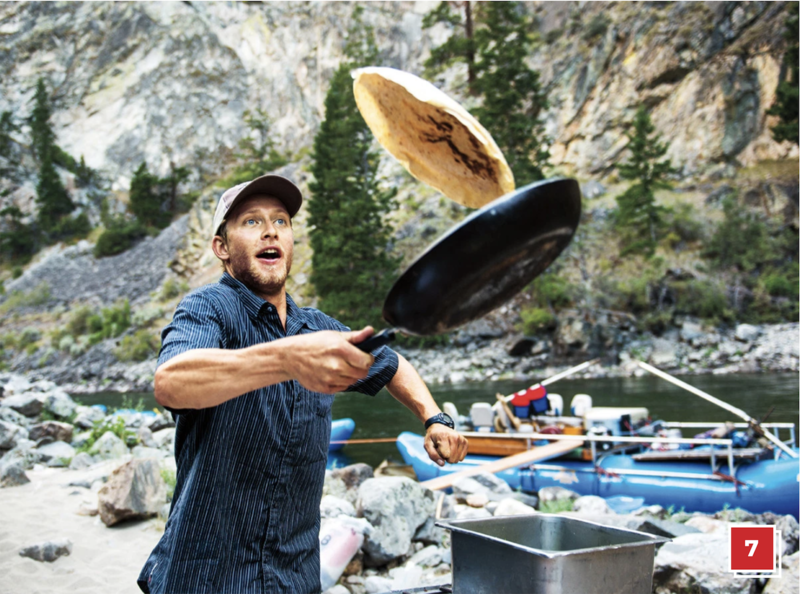 Every morning, after a hot towel is hand-delivered to your tent—and an indulgent breakfast like pancakes and bacon or frittatas and sausage is served—the outfitter’s giant sweep boat sets off with nearly all the camp gear. 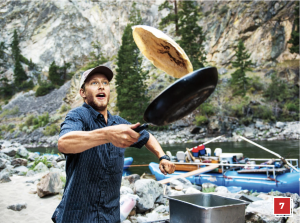 When you arrive at the next campsite that afternoon, the tents are set up, dinner is already being prepared, and happy hour is well underway. 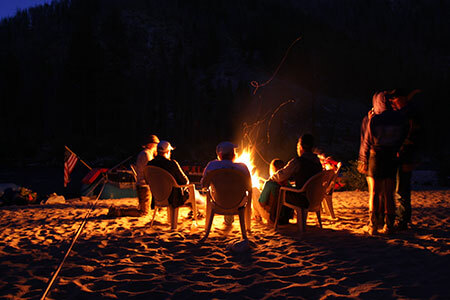 This leaves you free to relax bankside, fish for an endless supply of cutthroat trout, or scan the surrounding mountains for bald eagles and black bears. 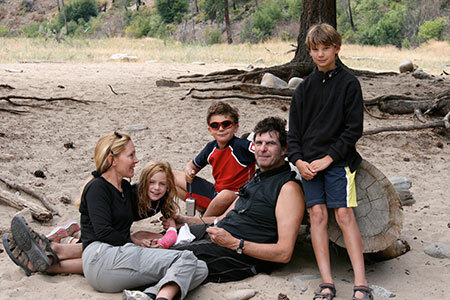 During the day, you’ll float 100 miles of high-country forest and granite canyons in some of Idaho’s most storied landscape, full of Native American history and pioneer sites. 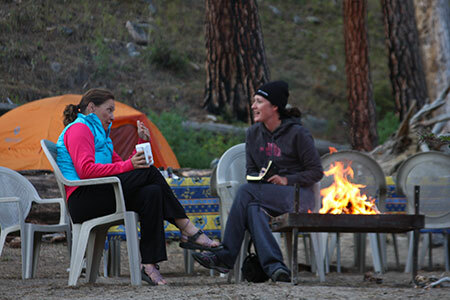 At night, you can sip wine fireside or hike to the hot springs adjacent to a few of the campsites for midnight dips.